As climate-change fuels increasingly large and frequent wildfires that hit closer and closer to densely populated urban centers, like the Woolsey fire in Malibu currently burning, the smoke they produce is becoming a public health crisis. 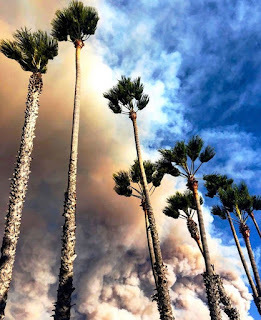 Furthermore, its also becoming the new “ abnormal” ( as the LA Times penned this week), every year residents of California are faced with the same heartbreaking reality. Fires like these bring anguish, loss, death, anxiety but they also bring unhealthy levels of PM2.5 into the air we breathed- even, sometimes, hundreds of miles away from the actual fire. These are very small bits of liquids and solids suspended in the air, no bigger than 2.5 micrometers across. 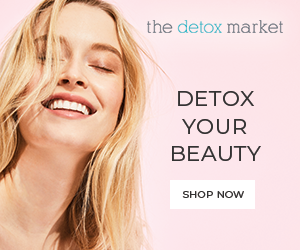 Particles this small can be inhaled into the deepest recesses of the lungs, into the broccoli-shaped alveolar sacs, where they bypass the body’s filtration systems and slip directly into the bloodstream. What is inside of the tiny particles vary (depending on what is burning), what matters for our health is the actual amount of particulate matter in the air. The more PM2.5 in the air the more troubling. Breathing will start to feel more difficult, and you might get light-headed. Children, older people, pregnant women (especially their fetuses) and those with respiratory illnesses such as asthma and COPD are particularly at risk of smoke-related health problems. Breathing in a lot of PM2.5’s can lead to serious long-term health problems. If your nearby communities are facing less than ideal air quality levels there are things you can and should do to protect yourself and to protect, especially, young children and babies, pregnant women and people with respiratory issues. 3. Buy an air purifier for your indoor air. 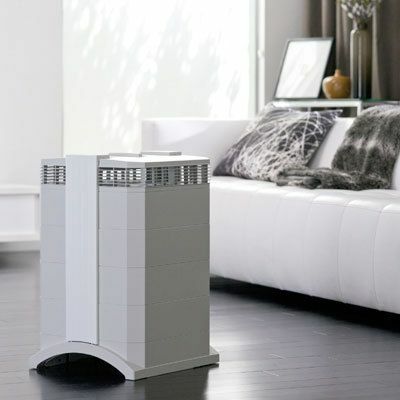 Not all air purifiers are created equal. I have done extensive research and these are my recommendations. I find it important to point out that sometimes the most aesthetically stylish air purifiers being mentioned in social media have no scientific backing to what they claim they can do. When making an investment like this for your health make sure you pay attention to independent testing more than how a purifier looks. For this guide (and for my own purposes when I decided to purchase a second filter a couple of months ago) I did some new research- here are the the top air filters in 2018 (which include the 3 I have used/have). If money is not an issue or if health is a serious concern, then the IQAir [GC MultiGas Air Purifier] Medical-Grade Air [HyperHEPA Filter] - Odors, Smoke, Allergies, Pets, Asthma, Pollen, Dust, MCS; Swiss Made is for you. 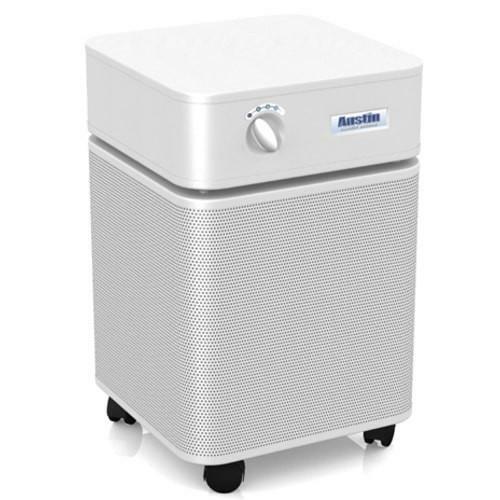 The Austin Air Standard Healthmate HM400 Air Purifier B400B1, Black this year (2018) tested number one for VOC elimination in various independent tests. It contains both a HEPA and carbon filter. I would recommend for chemically sensitive and people who have a need to remove smoke, fumes, VOCs. This is the filter we purchased in white after moving into our new, remodeled, home. 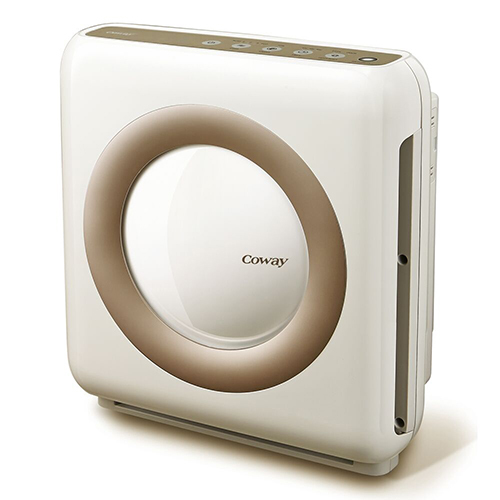 The Coway AP-1512HH Mighty Air Purifier, White air filter received top marks from various reviewers and testers online. IT seems to be the best value for your dollar - an ideal choice for those looking for an air filter to help with allergies (pollen, dust ect). 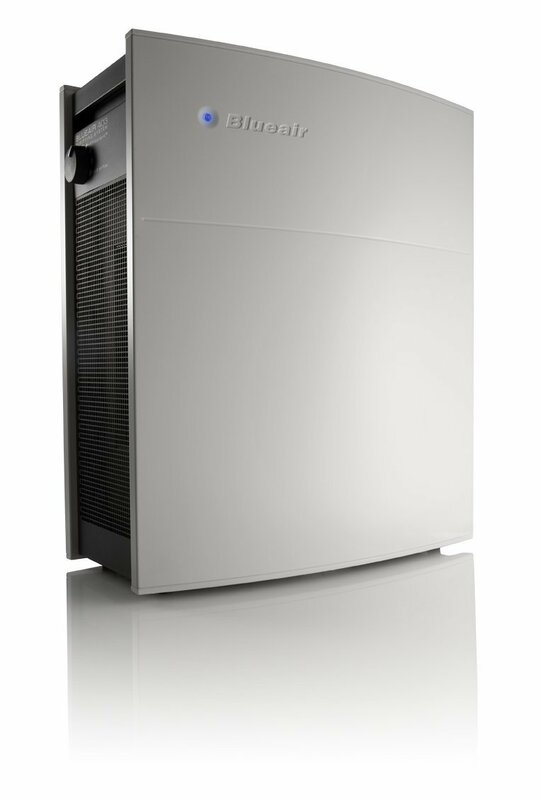 Honeywell Launch so many Home Air Purifiers "TO PROTECT YOUR INDOOR AIR"